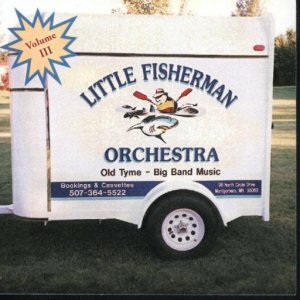 Home > All Music > Gordy Prochaska's Little Fishermen " Vol. 3 "
Gordy Prochaska's Little Fishermen " Vol. 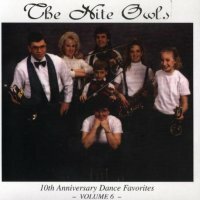 3 "
Nite Owls " 10th Anniversary Dance Favorites "
Ivan Kahle Band " Vol. 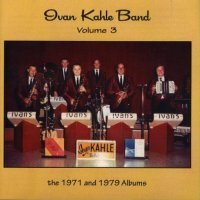 3 "
Jolly Musicians " Double Album "